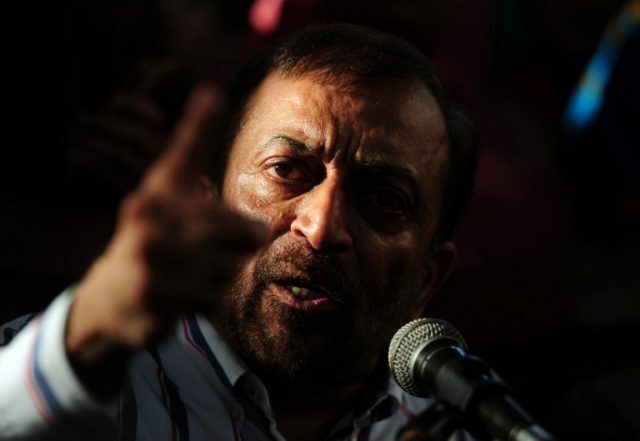 Arrest and produce Dr Farooq Sattar and other MQM leaders by July 9, a court ordered Monday. The City Court was hearing a case regarding the party leaders’ violation of the Loudspeaker Act. Warrants were issued for Dr Sattar, Nasreen Jalil, Haider Abbas Rizvi and Faisal Subzwari. The case was registered in 2015 at the Soldier Bazaar police station. How did mohajirs respond to MQM’s collapse?